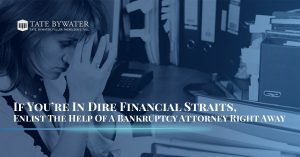 Are you facing seemingly insurmountable medical bills, a divorce, or some other challenging situation that leaves you with the feeling of financial hopelessness? 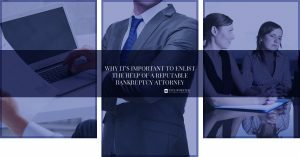 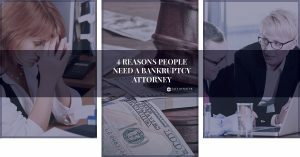 Say goodbye to those helpless and overwhelming feelings, because our local Bankruptcy Lawyers in Vienna, Fairfax County, Prince Williams County, and beyond are here to stand by you when the going gets tough. 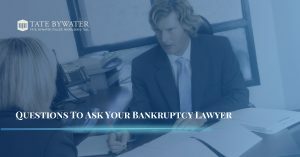 We offer a free consultation with a friendly and knowledgeable bankruptcy attorney. 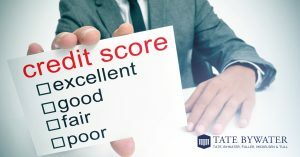 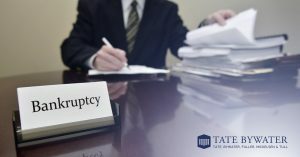 The next time you think to search for “bankruptcy lawyers near me”, just give us a call at Tate Bywater!